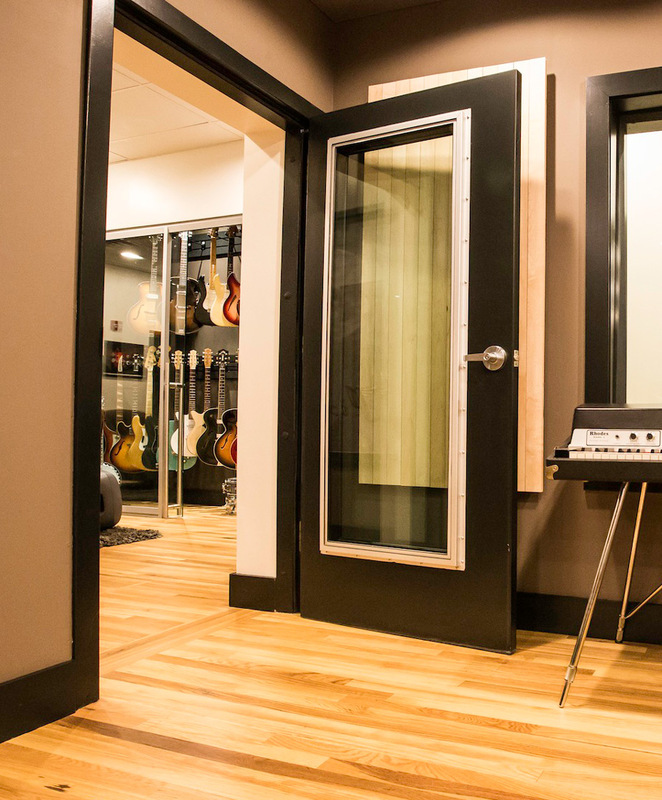 Our steel acoustic doors set a new standard for the studio construction industry with their award-winning, patent pending design. 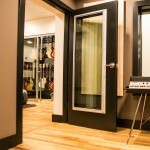 The steel doors provide the highest sound reduction in a standard 1.75” thick door in the world. 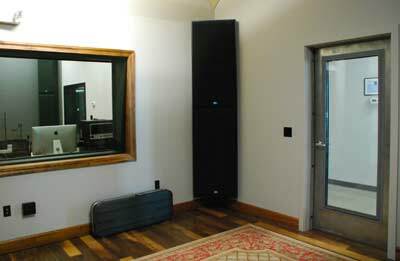 Special locksets are no longer required for sound reduction. 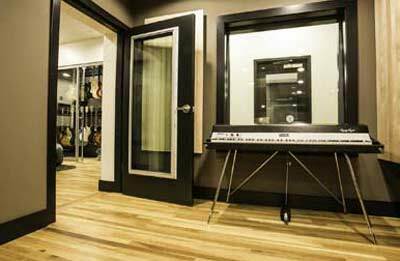 You can now use ANY standard door latching hardware including electronic locking, panic door release hardware or virtually any other hardware of your choice. 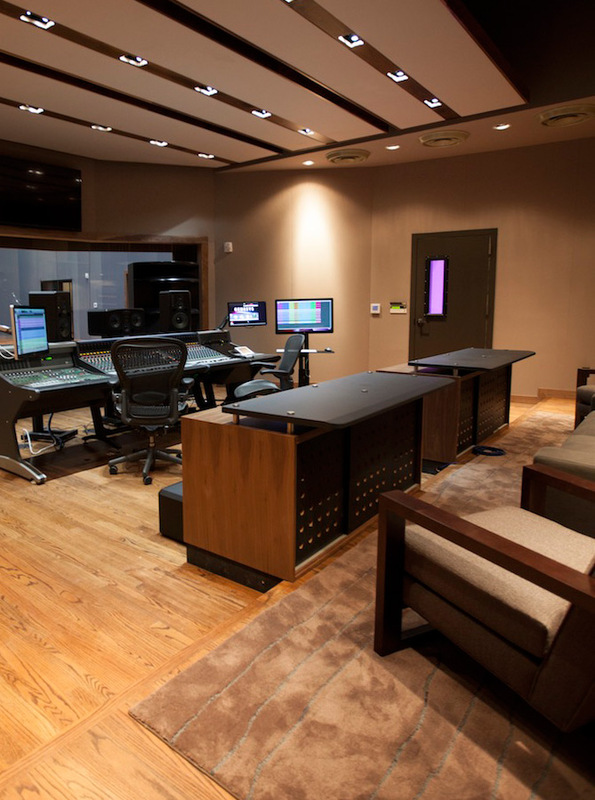 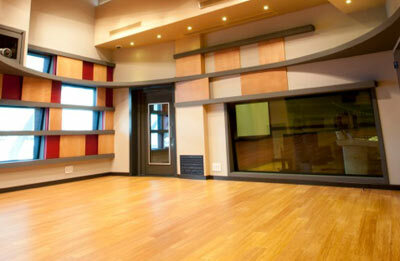 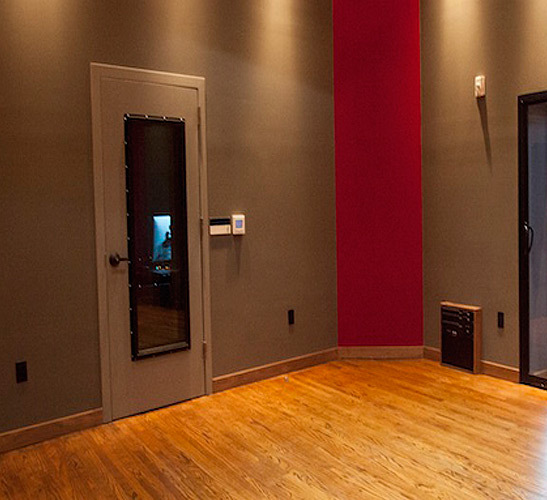 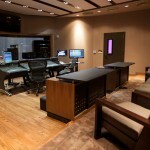 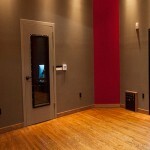 Contact us today to request a free consultation on your recording studio soundproofing needs.